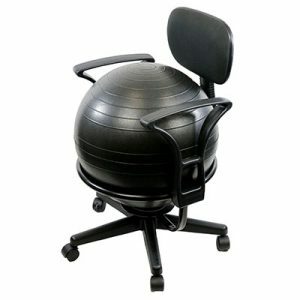 The Aeromat Kid’s Ball Chair provides ergonomic seating. 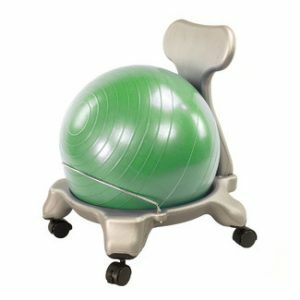 It combines the benefits of exercise fitness ball and the rolling base. 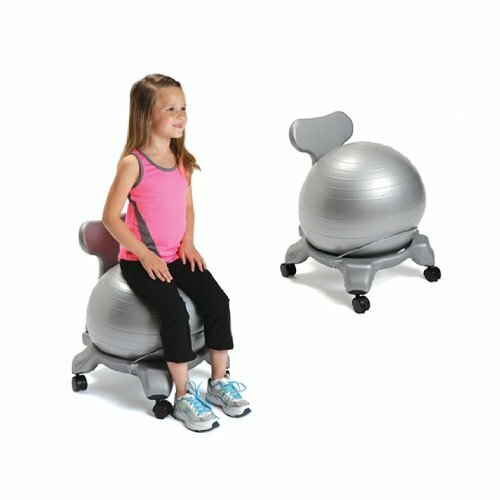 This children’s ball chair promotes active sitting while strengthening the back and improving posture. A great alternative to a traditional chair. 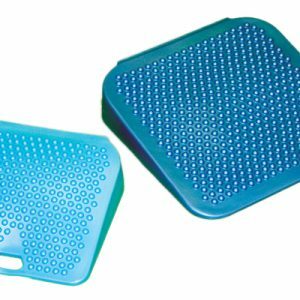 It is compact, lightweight and easy to transport. Made of hard plastic. Ball chair is gray. 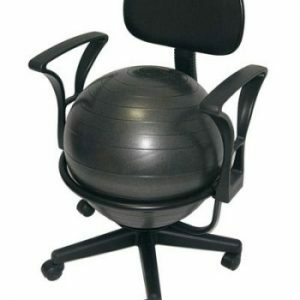 Includes a fitness ball and hand pump.